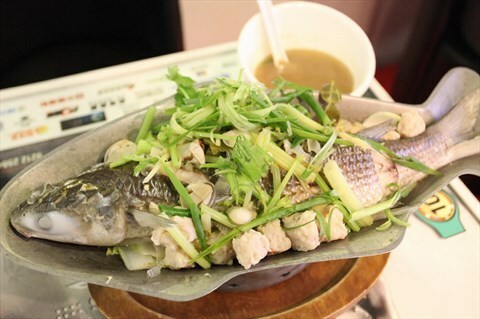 Following yesterday's post about beach clean-ups around Hong Kong, Greenpeace says microplastics are found in 60 percent of a fish species called wild flathead grey mullet that is consumed by locals. 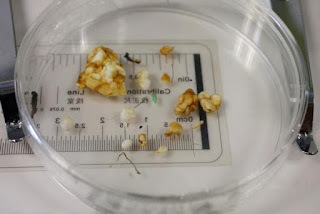 Researchers at the Education University of Hong Kong have found an average of 4.3 fragments of microplastics in each fish, with one ingesting up to 80 fragments. They come from plastic bottles, packaging, straws, cups and single-use cutlery that have been broken down in the ocean. "Mudflats and sediments under the sea are like restaurants for marine species," says Greenpeace campaigner Chan Hall-sion. "When both of them are polluted with microplastics, that will become the food for the flathead grey mullet and other types of marine animals." Chan says there are at least 170 marine species including mussels, lobster, silver herring and oysters that contain microplastics. Last month, Hong Kong University of Science and Technology's division of life sciences found that microbeads -- that can be found in items ranging from facial scrubs to toothpaste -- end up in the digestive tracts of fish and other marine creatures. This is not new, but confirms it's happening in Hong Kong. 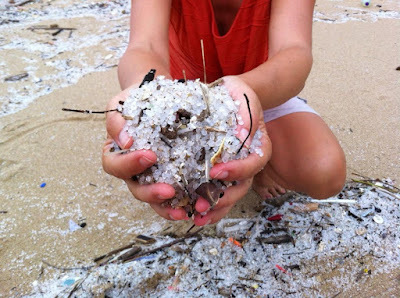 And an even more mind-boggling statistic -- an earlier Education University study found Hong Kong beaches recorded an average of 5,000 pieces of microplastics per square metre -- 2.4 times higher than the concentration in the United States. If that's not enough impetus to get people to cut down on their use of plastic, I don't know what is. Some may say they don't eat local seafood, so who cares? But this is for the health of the oceans everywhere. We cannot afford to have marine life die around the world because we're dumping garbage into the world's oceans. Water travels everywhere. There are so many small things we can do to drastically cut down on the amount of plastic we use -- like not buying bottled water, using reusable bags for groceries, not using disposable plates, cups and cutlery, and no straws. How hard can it be to make these changes for the health of not only the planet, but us too? When people ask me why I take part in beach clean-ups, one reason I give is that I love eating seafood and thus would like to make the environment in which sea creatures live less polluted (with plastics, among other things). Good answer! Less plastic is good for everyone!